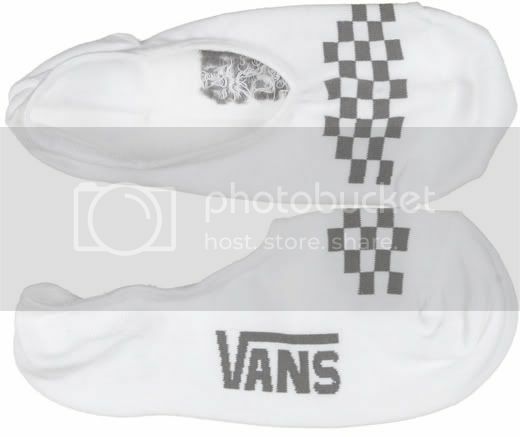 Say what you will, but these are the best things to happen to Vans since the Authentics. Yes, you look ridiculous when you take your shoes off, and people WILL make fun of you for wearing ballet slippers, but I don't care and neither should you. They are made specifically for the Authentics, and don't fall down on your foot like all the other "hidden" socks. So, go on, say what you will, but my shoes will last longer and they won't smell like dead rats from wearing them in the summer with no socks.